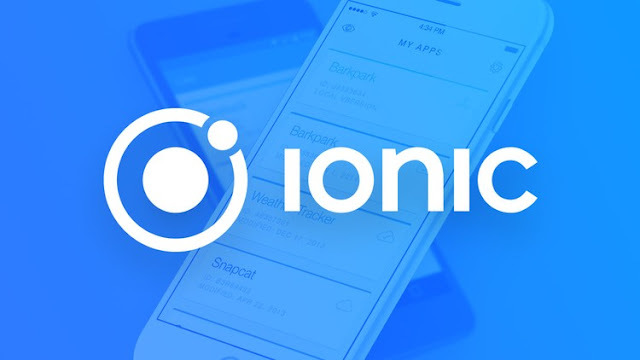 Learn how to use Ionic, a framework that is supported on all major platforms and powers applications around the world. Learn about the fundamentals that make the amazing applications we use on a daily basis on devices from mobile phones to tablets. A step by step process is used to show everything from setting up to all the crucial Ionic AngularJS tools. 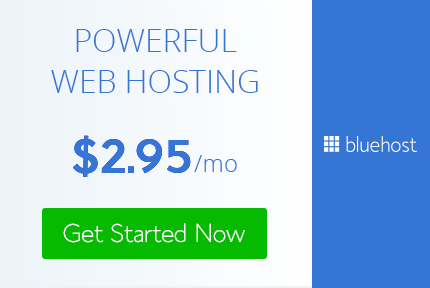 Ionic is a very popular responsive mobile framework, many applications use Ionic and AngularJS. Over 48,000 students have enrolled on my courses and all of them are extremely satisfied. You will also be satisfied with this course. If you do not like the course, remember that within 30 days you can request a full refund. I guarantee you satisfaction.